Let's face it: your entire world is going digital. Your family photos, your vacation videos, and your work résumé all live on your computer. The tiny hard drive that your files live on is like a ticking time bomb; just like most things, it won't last forever. In fact, most hard drives die within four years, and many hard drive failures happen unexpectedly. To keep you (and your files) safe and sound, we'll analyze the data on your computer and install software to back up your files on a regular basis. Whether you prefer removable media (like an external hard drive or flash drive) or using "the cloud", our automated backups will give you peace of mind. And, if your computer were to ever crash, you'll be able to get access to your files again -- like it never ever happened. This in-home appointment includes an analysis of your files and the setup of automatic backup tools to safeguard your files on removable media or online ("cloud") storage. If you don't have an external hard drive or flash drive to save your files to, your iTech representative can purchase one for an additional fee. Online backup software is typically sold as a subscription license and can be configured during this appointment for automatic backups to the "cloud". The "cloud" is an umbrella term that is used to describe the increasingly popular trend of backing up your data to a secure, remote location. Most backups to the "cloud" happen automatically without any user input, and allow customers to restore their files to another system should anything happen to their current computer. Several advantages to "cloud" backup include scheduled backups, file versioning, and secure file storage at an off-site location. 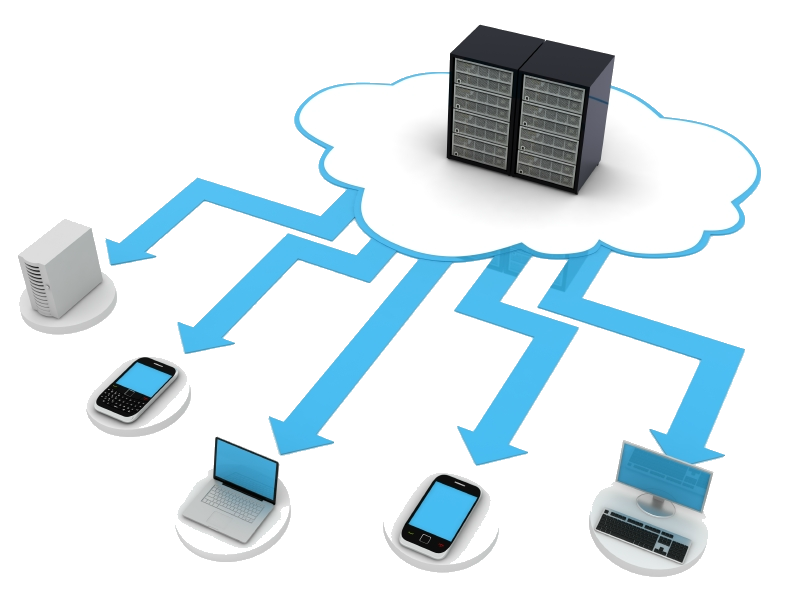 iTech offers Online Data Backup services that include the cost of a cloud-based online backup subscription. How do I know my files are backing up? For local data backups, you can check the date of the backed up folders on your external hard drive or flash drive to make sure the automatic backups are taking place as scheduled. For online backups, the software we provide will email you if your backups aren't taking place as planned. Based on previous appointments, the average price for this service is $50.00 for local data backups and $120.00 for online data backups.